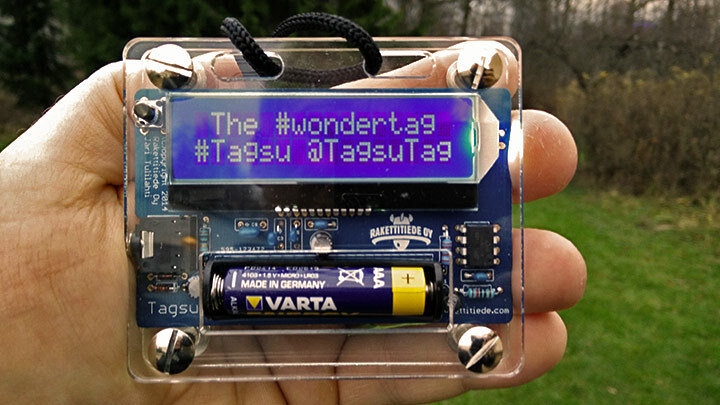 Introducing Tagsu the programmable, wearable #wondertag! 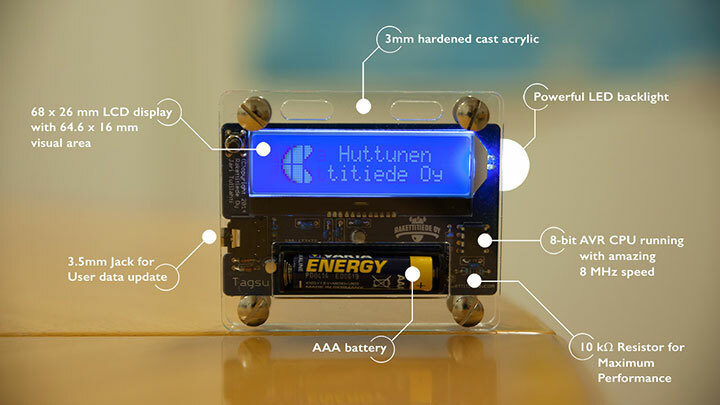 Tagsu is a new programmable, wearable message tag that makes it easier to start a conversation and do so an innovative, creative way. It does not take itself too seriously yet generates some serious interest - Tagsu brings people together and gives everyone a unique, personalized way to communicate. 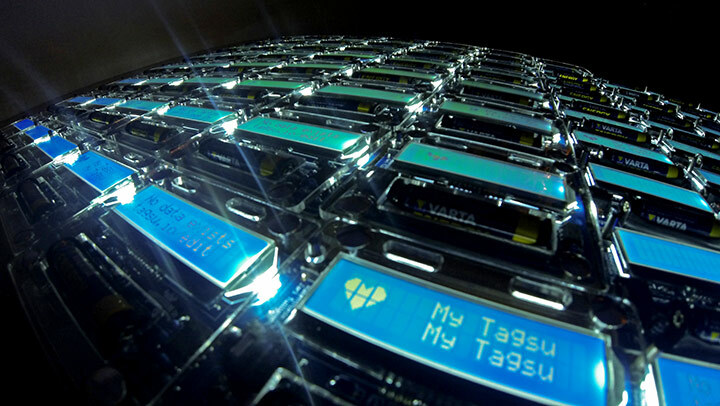 Tagsu is a niche, one-of-a-kind, digital message tag that you can wear simply for fun, to parties, to sports events, to networking events, and to anywhere you want to stand out in a crowd. 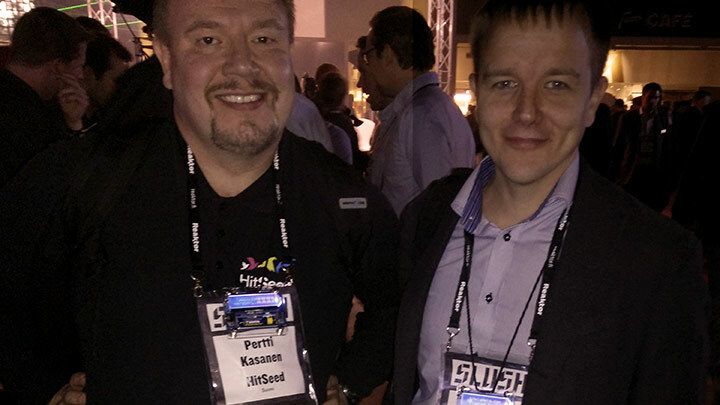 When meeting new people at events, it can be awkward. Wear a Tagsu and meet people like never before. Get noticed. Intrigue people. Be remembered! Once you connect Tagsu and your device with the in-box audio cable, you can open the editor on the Tagsu.io website. Using the site, you can enter text and icons for anything you would like your Tagsu to display - your name, number, social media handles, ridiculous quotes, crazy jokes (anything!) 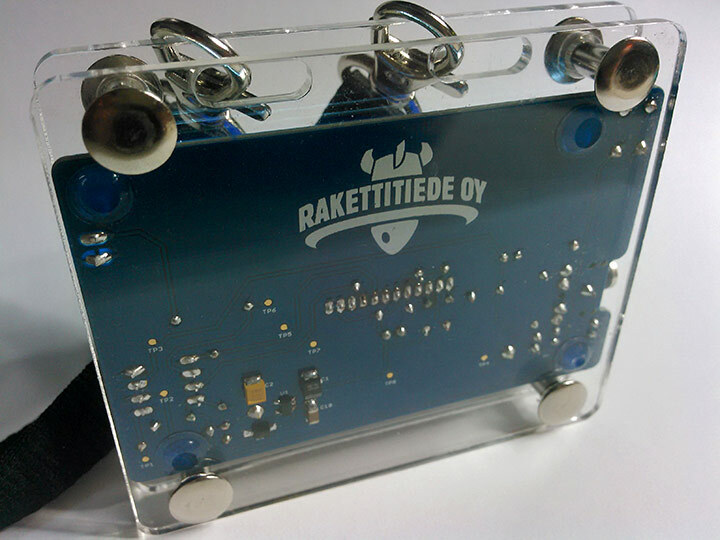 - it’s a 16x2 message tag with 42 screens!